Although far from the center of Cordoba, it is a sight that you can not miss. The City that gave splendor to the Umayyad Caliphate. Next to the Mosque, is the Roman Bridge. It joins the two banks of the Guadalquivir, being an extraordinary monument where you can walk through a spectacular environment. 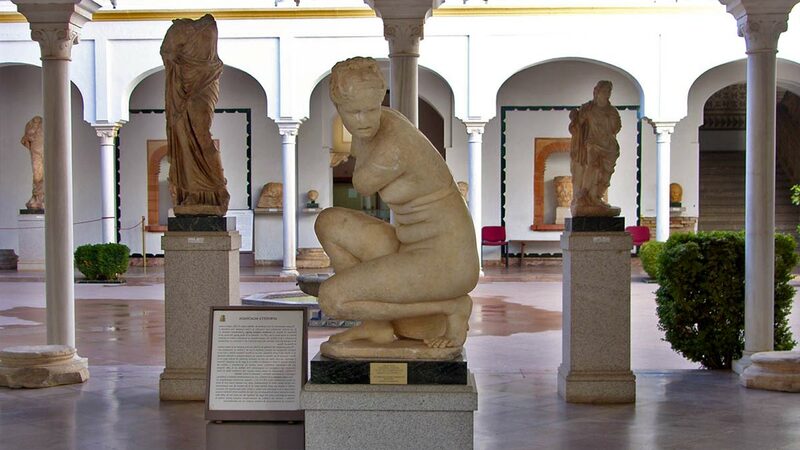 Cordoba is a tourist city with a good number of museums, discover the most important ones below. The Archaeological Museum of Cordoba is located very close to the Mosque, in the neighborhood of the Jewish quarter. It is a very interesting visit because it has pieces of great value, which give details of all the cultures that have passed through the city throughout its history. Interesting audiovisual museum in the posada del Potro. With a permanent expoción of sound content, image and video related to the world of Flamenco. 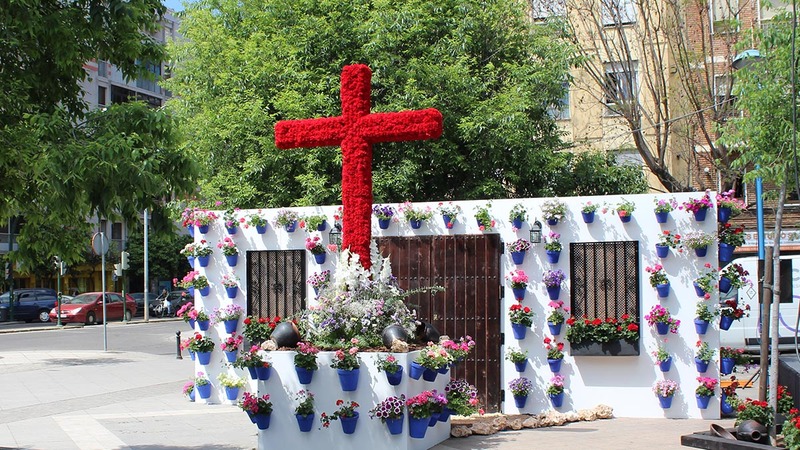 The Crosses of May is a typical Cordoba festival that is celebrated on the first weekend of May, opening the festive month in the city. 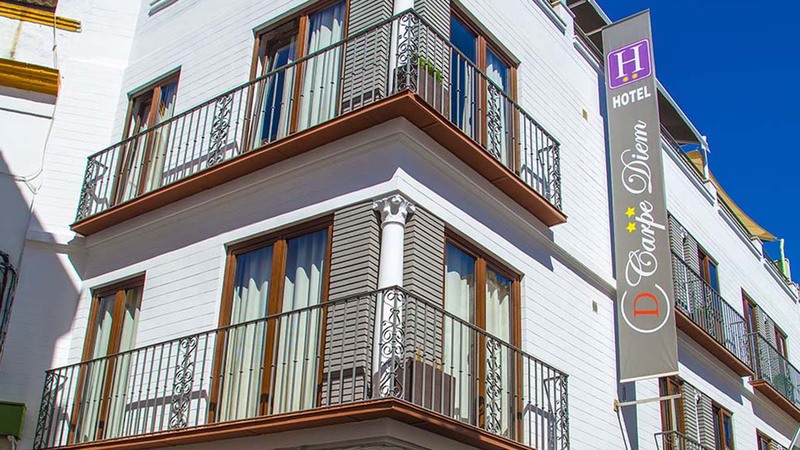 Although the Typical Yards of Cordoba are adorned all year round, in May the contest is held in which they open to the public, having a great success of affluence in recent years. Cordoba is a tourist city par excellence, its wide history and the large number of monuments of great importance so testify. The city is more than known for its Mosque-Cathedral and its historic center, but it is less known for numerous sites of interest that you can visit and visit if you stay a few days. A little further north, without leaving the city you can visit the Corredera Square, the Roman Temple, the Viana Palace and the Christ of the Lanterns. Finally, you can not come and visit us without knowing Medina Azahara, a caliphal city in reconstruction that has recently received the category of World Heritage by UNESCO. Now you will have all the information on this tourism website of Cordoba. As for gastronomy, you already know that there are several typical dishes that you should not try, like the salmorejo from Cordoba, the flamenquines, the oxtail, the anchovies in vinegar … all washed down with the virgin olive oil of the earth, without forgetting the famous desserts such as the Cordoban cake, with a strong Arab inspiration. Within the Province we have the denomination Montilla-Moriles, an area where different types of wine are produced with a characteristic flavor of our land. Any time is good to visit Cordoba. The climate is pleasant at any time of the year. It’s not too cold in Winter and most days it’s sunny. Cordoba is a city that has a reputation for being hot in summer, even so tourists do not stop visiting us. For the structure of the old quarter, the houses with their typical yards, fountains and narrow streets, the heat in summer is well supported. But when the city of Cordoba looks better, it is in the spring. The weather in May invites you to party, since there are a variety of events every weekend. Strolling through its streets or having a drink on a terrace is a very pleasant experience, even late at night. You can see this and other events on our tourism website of Cordoba. Due to its great history, the province of Cordoba is full of monuments, tourist sites and unique events to visit. Cordoba has three distinct areas, the Vega, which runs along the banks of the Guadalquivir, the Sierra and the Campiña. In the area along the river, very close to the capital is Almodovar del Río, with its imposing Castle. The Castle of Almodovar has an Arab origin and has undergone several transformations throughout history. The most important was the restoration he received in the middle of the last century by the Count of Torralva. To the north we have the Natural Park of the Sierras de Cardeña and Montoro. In the Park there is a visitor center where you can learn all the details of the area and know the fauna and flora. In the extension of the park live Iberian Lynx, copies of the Imperial Eagle and Iberian Wolf. 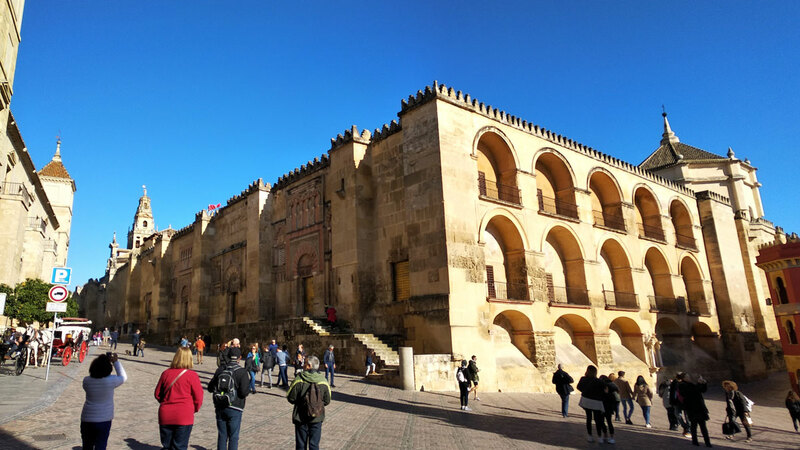 In the south of the province of Cordoba there are also several towns with tourist interest, such as Lucena, Priego de Cordoba, Rute, etc … The interior tourism that visits this area looks for archaeological sites, cultural heritage and crafts and traditions of its people. Find all the information you are looking for in this tourism website of Cordoba!